The conference was organized by ARISS (at the time denominated as ‘Osservatorio dell’Asia Orientale’) on December 11, 2013. 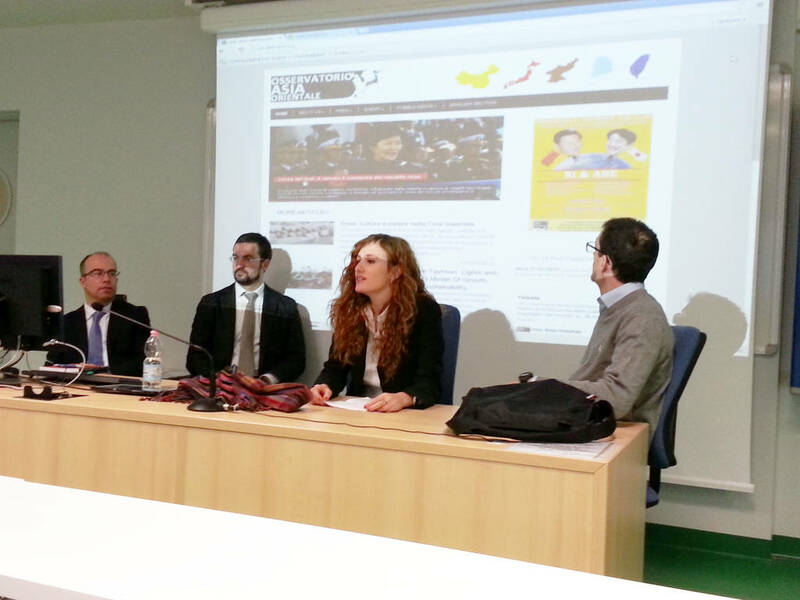 The conference took place at the Campus Luigi Einaudi of the University of Torino. Speakers: Professor Giuseppe Gabusi (University of Torino) and Mr. Matteo Dian (PhD, University Ca’ Foscari, Venezia). Conference moderators: Giulia Levi and Cesare M. Scartozzi.